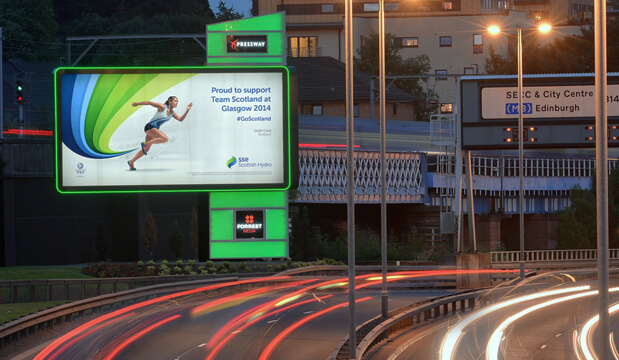 Once thought of as simply posters and billboards, Out of Home (OOH) is a medium enjoying unprecedented growth. The first changes, some 20 years ago, saw the introduction of backlighting and moving fascia, enabling 24-hour visibility and greater advertiser flexibility. 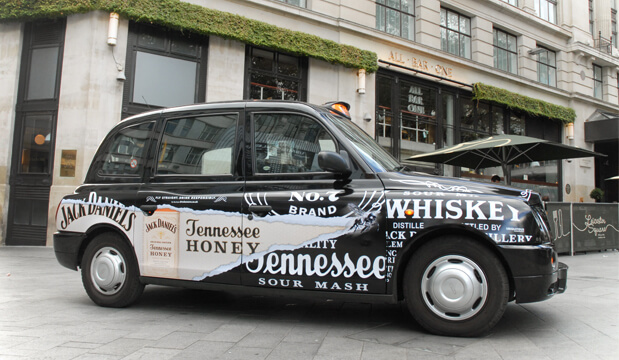 More recently, OOH has embraced digital. 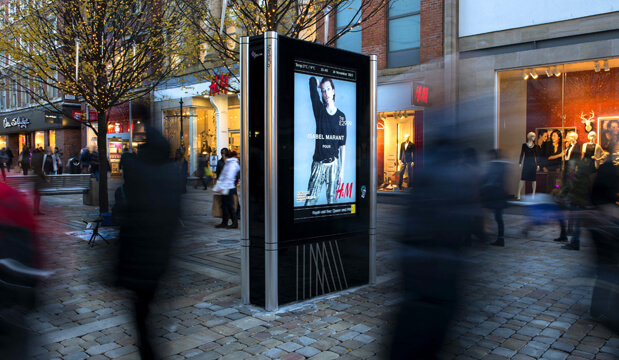 New technology has transformed OOH into an increasingly dynamic, adaptive, innovative and interactive medium. New formats have been created, complementing the already existing high-impact and high-profile classic inventory. This diversity offers brands mass coverage and scale. But it also provides advertisers with incredible creative scope to target people on the move in innovative ways and exploit consumer connectivity by acting as a catalyst for action. 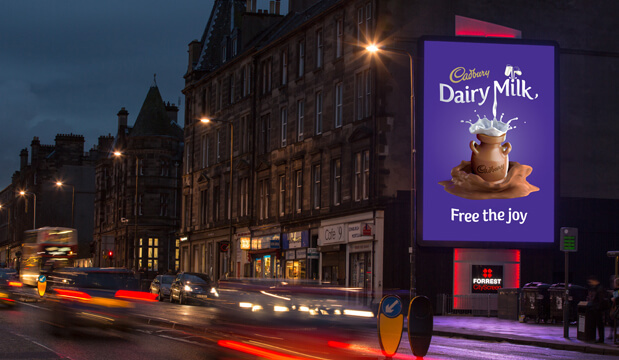 The simplicity and visual impact of classic OOH, coupled with the versatility, motion and instantaneous nature of digital, enables the medium to deliver great things for advertisers: big ideas, big campaigns and big results.